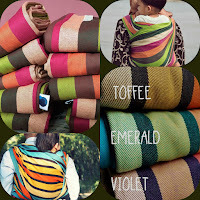 Price includes domestic shipping within Malaysia. 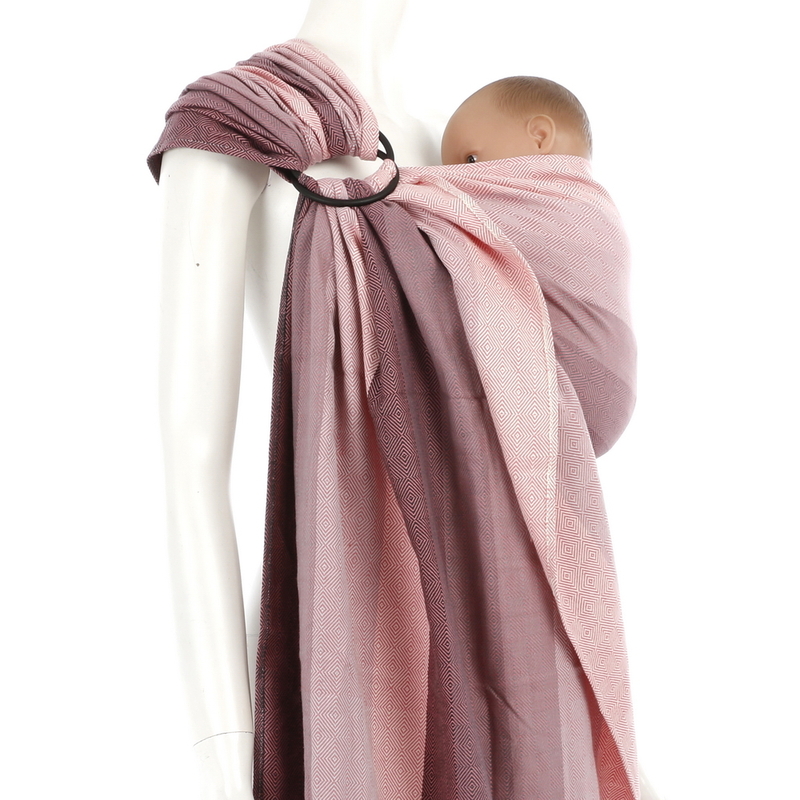 Shades of Rose is gradient grey stripes woven with a Rose weft in diamond weave. 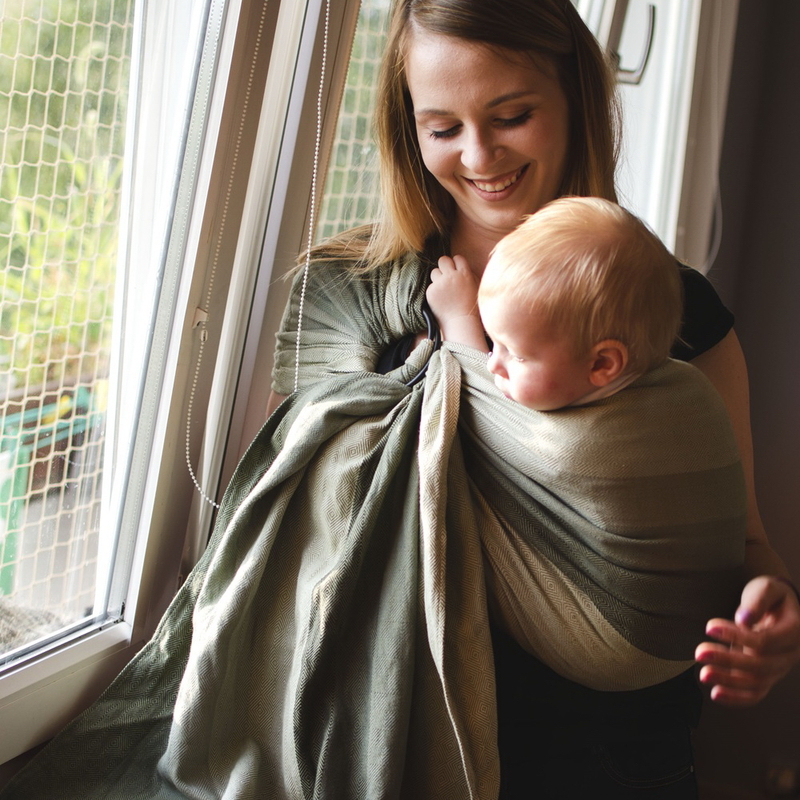 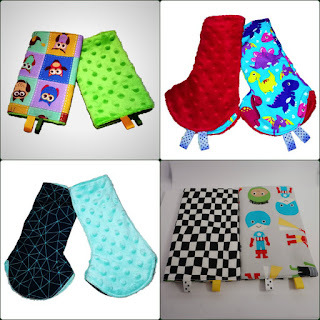 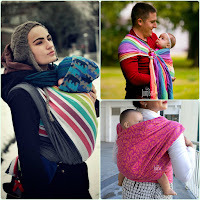 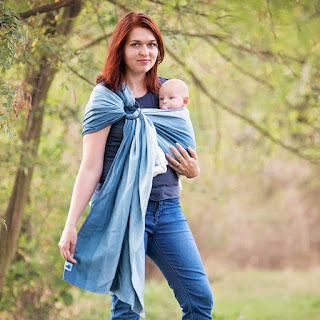 This range of baby slings are soft out of the packaging and breathable for tropical climate and summer. 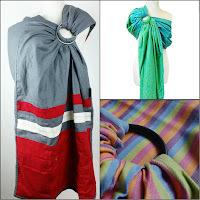 Different shades of rails make it beginner friendly and great for teaching consultants as well. 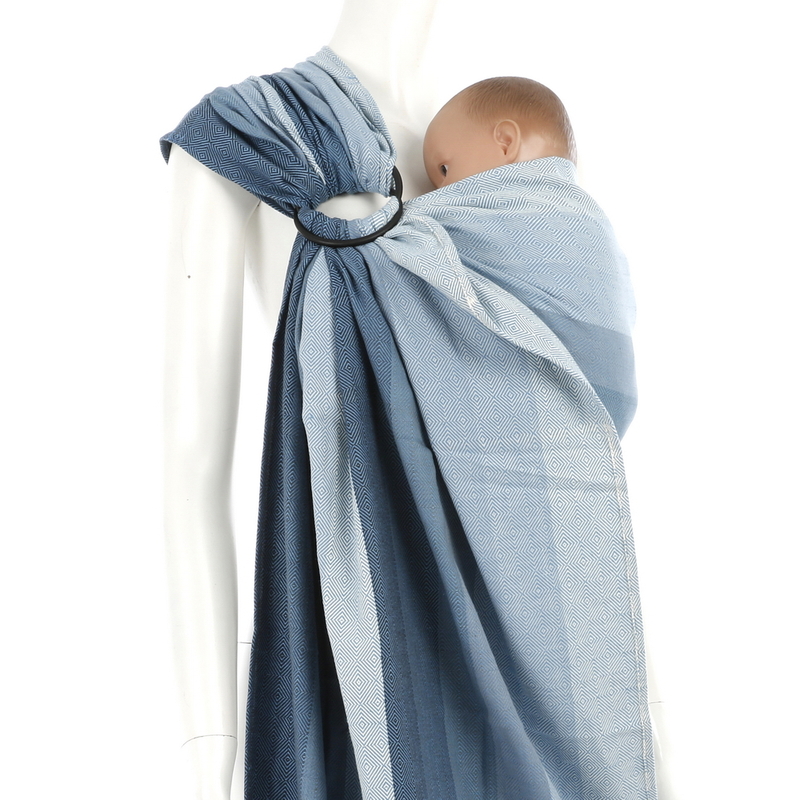 Shades of Blue is gradient grey stripes woven with a Blue weft in diamond weave. This range of baby slings are soft out of the packaging and breathable for tropical climate and summer. Different shades of rails make it beginner friendly and great for teaching consultants as well. 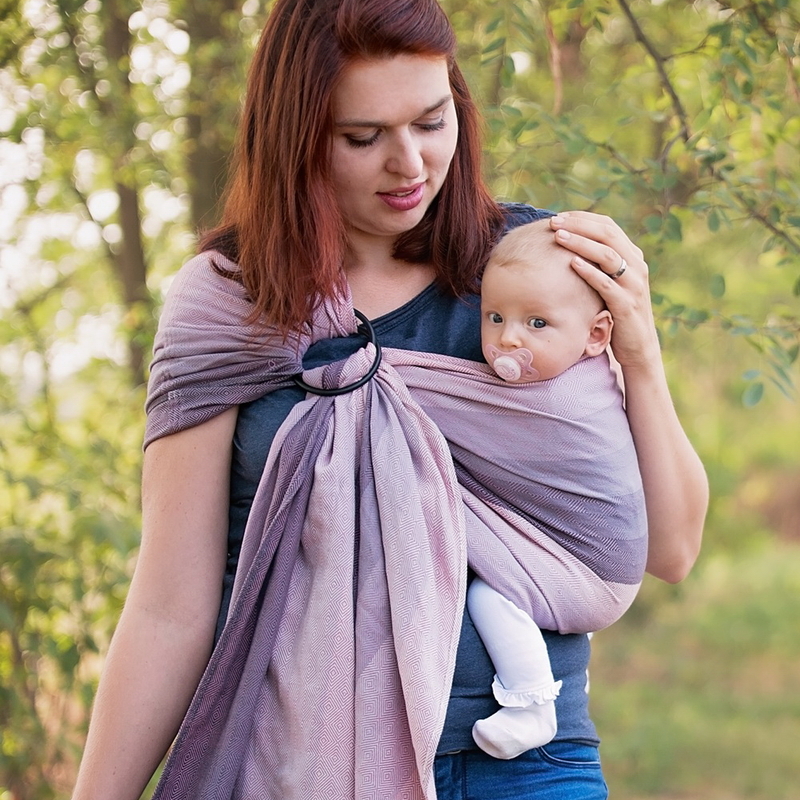 Shades of Mauve is gradient grey stripes woven with a Mauve weft in diamond weave. 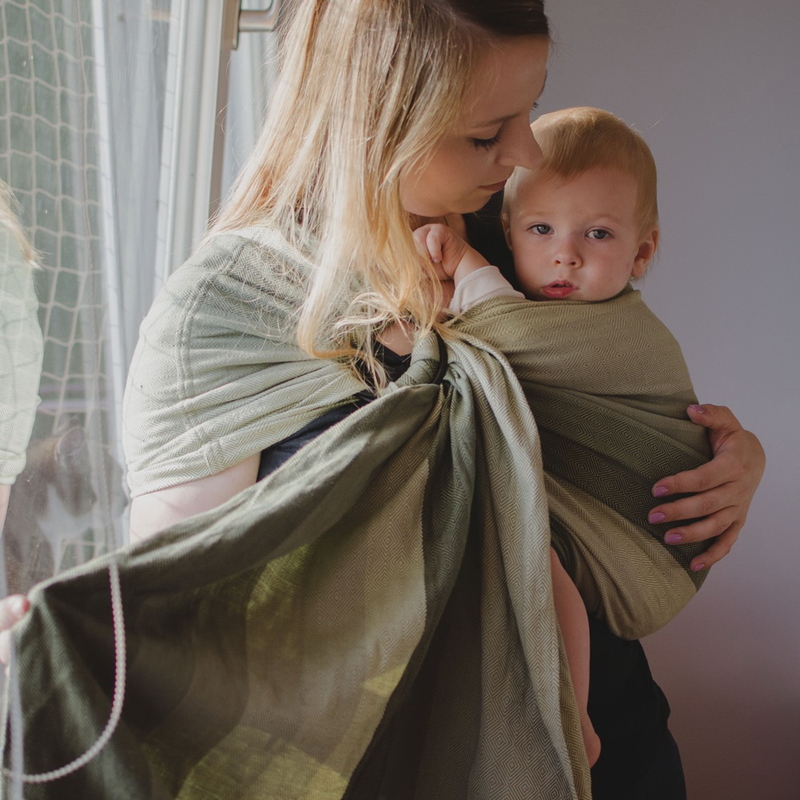 This range of baby slings are soft out of the packaging and breathable for tropical climate and summer. Different shades of rails make it beginner friendly and great for teaching consultants as well. 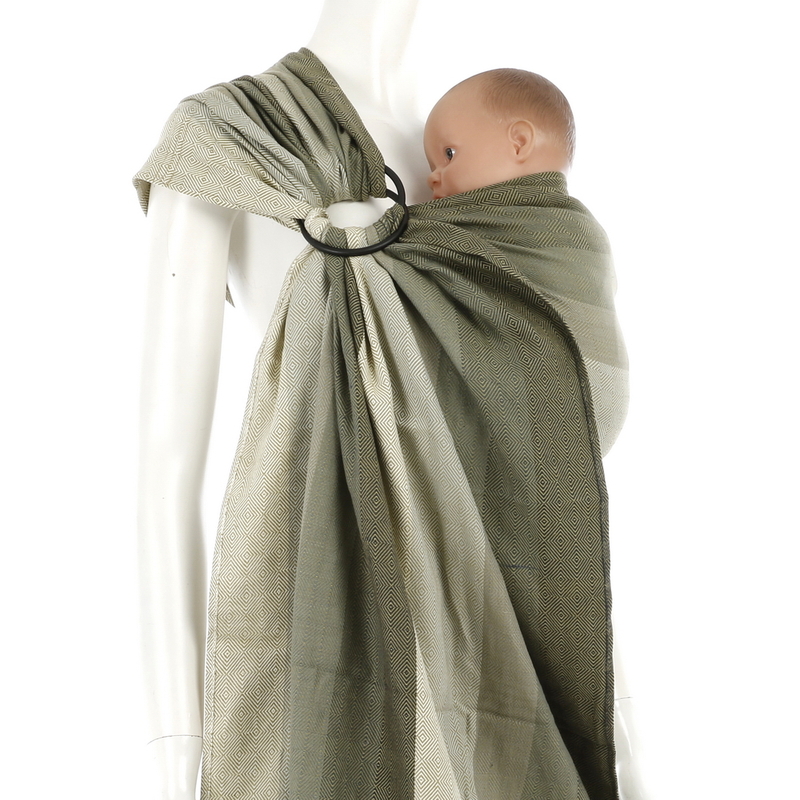 Shades of Olive is gradient grey stripes woven with a Olive weft in diamond weave. 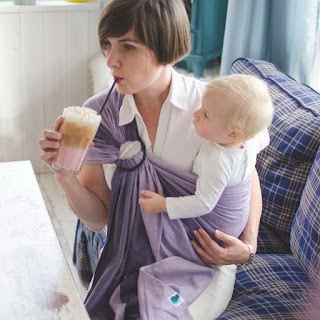 This range of baby slings are soft out of the packaging and breathable for tropical climate and summer. 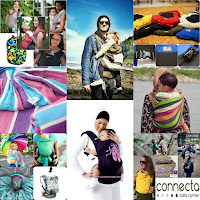 Different shades of rails make it beginner friendly and great for teaching consultants as well. 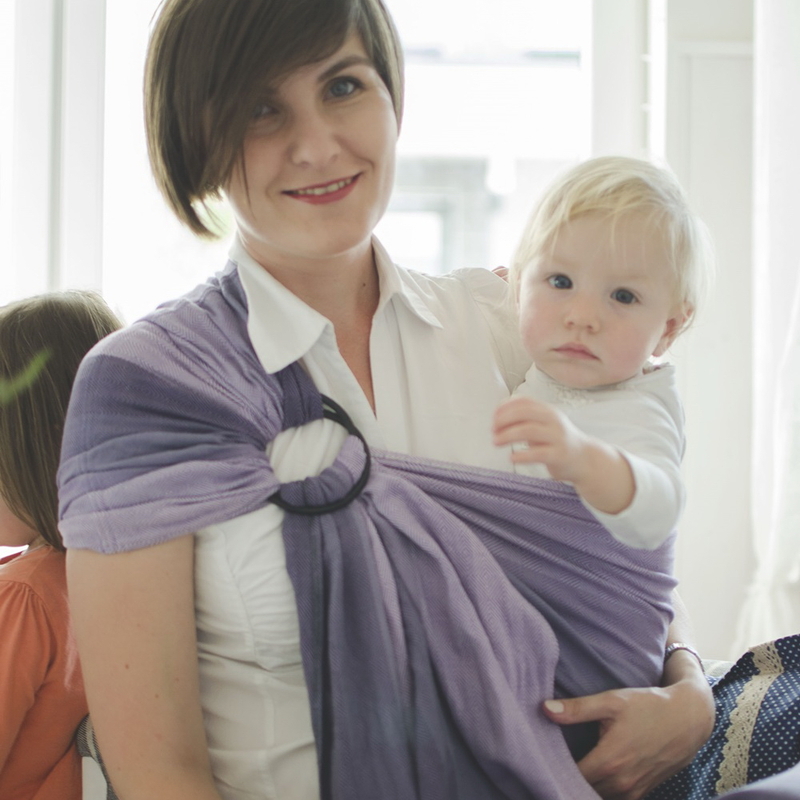 Shades of Purple is gradient grey stripes woven with a Purple weft in diamond weave. 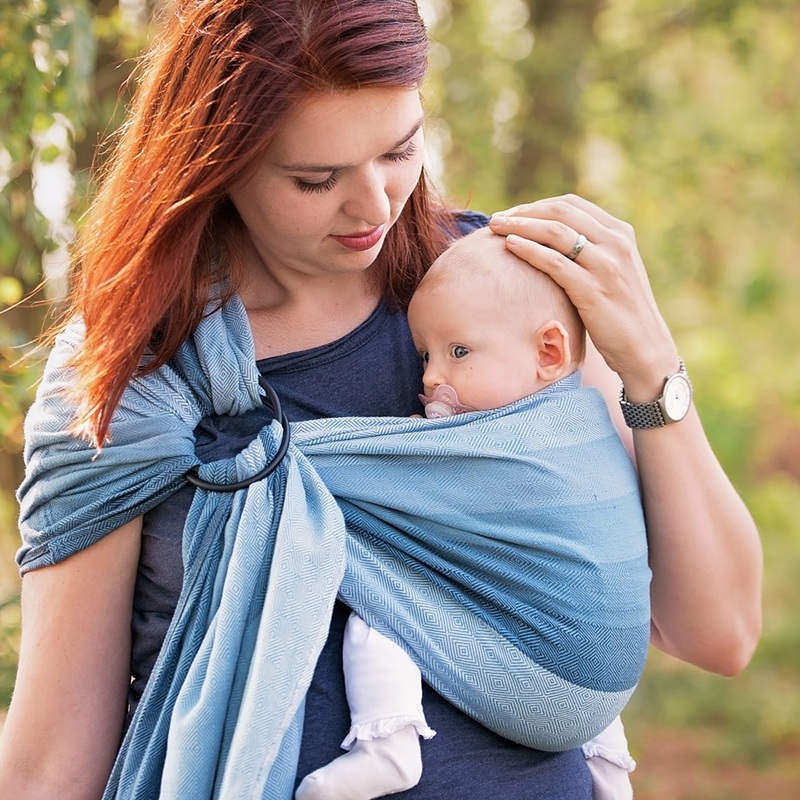 This range of baby slings are soft out of the packaging and breathable for tropical climate and summer. 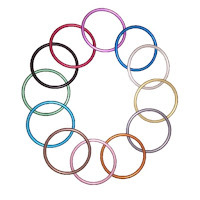 Different shades of rails make it beginner friendly and great for teaching consultants as well. 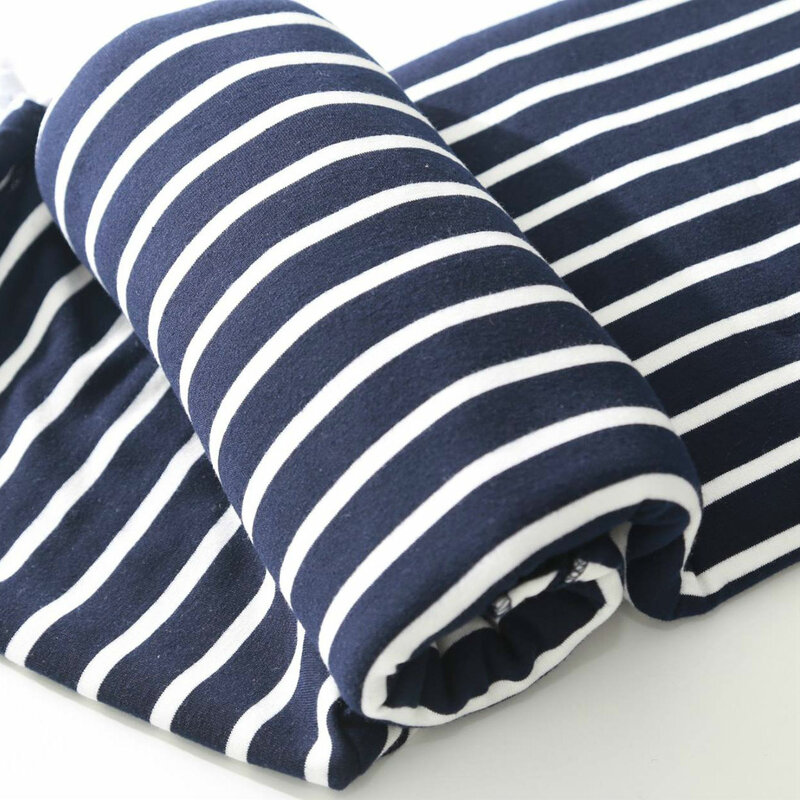 Price includes domestic shipment within Malaysia. 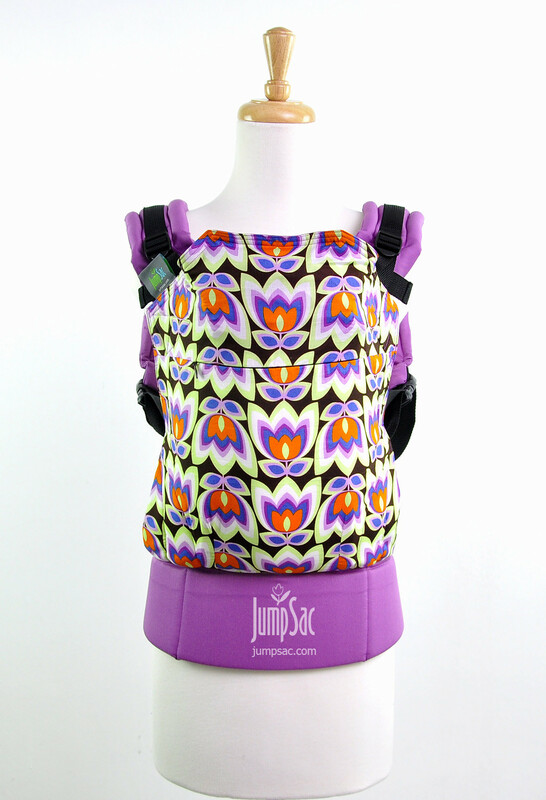 Jumpsac Orbit Soft Structured Carrier (SSC) Tulips on Orchid in Baby/Standard size. 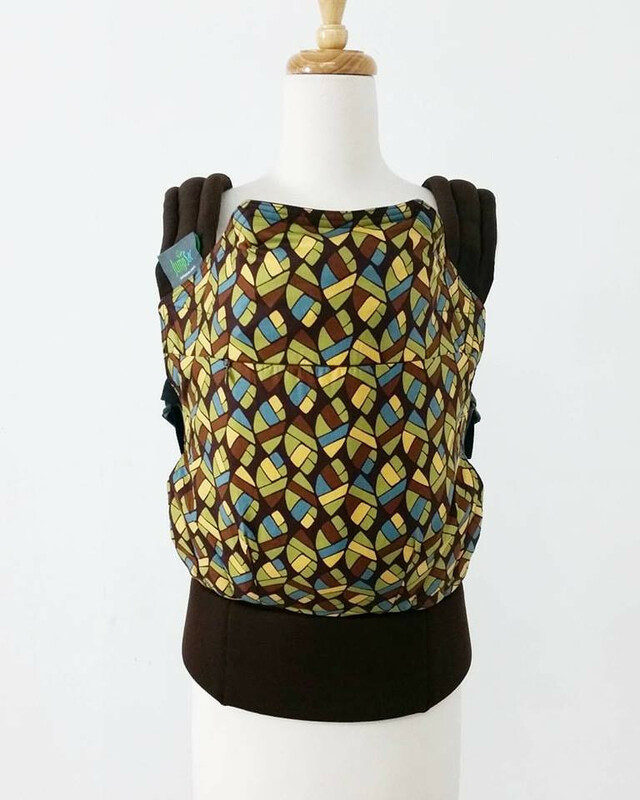 Jumpsac Orbit Soft Structured Carrier (SSC) Nomad Leaf in Baby/Standard size. 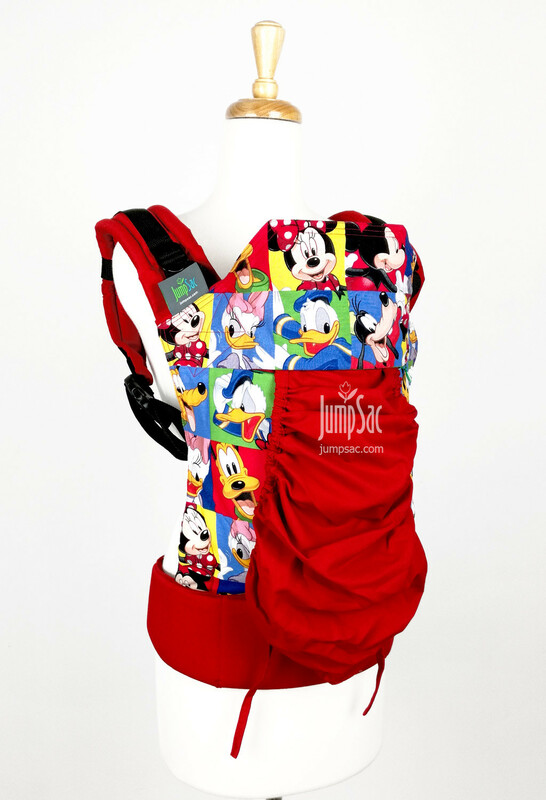 Jumpsac Orbit Soft Structured Carrier (SSC) Mickey & Friends in Baby/Standard size.